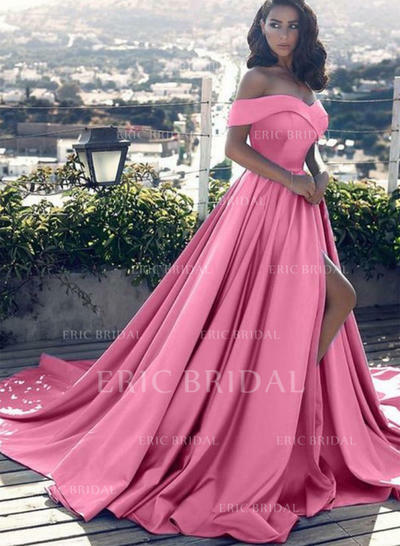 I ordered this dress for my daughter's senior prom in June 2018. I have to tell you I was worried because of all the horror stories I read about when it comes to ordering clothes on line especially a dress like this one. I took a chance on ericbridal and was extremely pleased at the gorgeous dress that arrived. The color of the dress is a little lighter but it looks just like it does in this picture. The material was silky and stitched perfectly, I took her measurements before ordering and had it tailored and the fit was perfect. The train is as long as you see it in this picture and when my daughter put this dress on and I fanned out the train the dress is breathtaking. 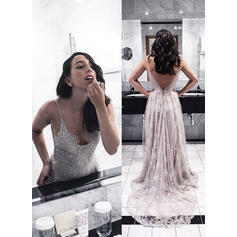 Thank you La La Mira for an amazing experience and a gorgeous dress. 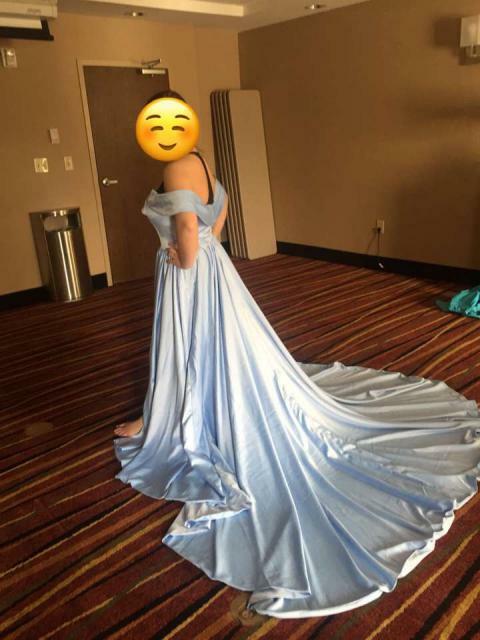 My daughter's prom will be one to remember thanks to your perfection in making this dress. It was very heavy holding the dress, although when putting it on. It fit absolutely wonderful. It is really beautiful and I cant wait to show it off at my senior prom. Thank you ericbridal.